NASA says its planet-hunting telescope has found 10 new planets outside our solar system that are likely the right size and temperature to potentially have life on them. "The Kepler data set is unique, as it is the only one containing a population of these near Earth-analogs — planets with roughly the same size and orbit as Earth," said Mario Perez, Kepler program scientist in the Astrophysics Division of NASA's Science Mission Directorate. "Understanding their frequency in the galaxy will help inform the design of future NASA missions to directly image another Earth." Perez also said that means that "we are probably not alone" because four years of data show how common Earth-like planets can be. Outside scientists agreed that this is a boost in the hope for life elsewhere. NASA also announced 219 new planets. 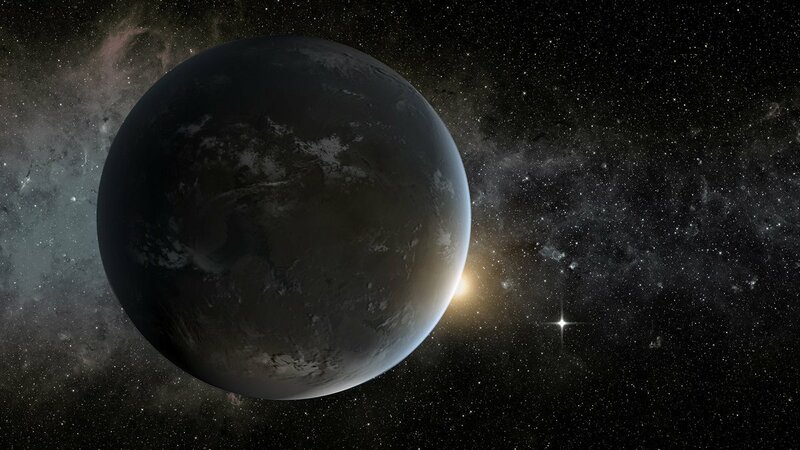 To date, Kepler has found 4,034 planet candidates. Of those, 2,335 have been verified as exoplanets.